On December 22nd, 2012, Uncle Billy Bob’s unveiled their newest redneck vacation trailer; Uncle Billy Bob’s # 3. The vacation trailer features 2 bedrooms, one bath and a scenic view from the sunroom that even a redneck could appreciate! This spring, the sunroom will be converted back into a deck to enjoy an outdoor experience. The trailer is conveniently located at Terrace Lakes Resort, a vacation destination that could keep a redneck entertained for months. Activities at the resort include an gorgeous 18 hole golf course, a geothermal swimming pool and tennis courts. During the winter months, visitors can enjoy the well-maintained Nordic ski and snowmobile trails, as wells as excellent sledding spots. Additionally, there are popular shops and restaurants for visitors to experience. State capital Boise and the Boise National Forest (a top tourist destination) is just an hour. The Boise National Forest is a desired destination for rafting, kayaking, fishing and other water activities. Plus, it has a great hunting area and trails that are ideal for hiking. The 700 square foot trailer also includes a fireplace, a living room equipped with a 32’’ flat screen, and a kitchen with all of the appliances needed to make you feel right at home. The interior of the vacation trailer is spotless, cozy, and always prepared to host a couple of rednecks ready to begin a drinking binge or any other kind of binge you might desire. Pets are welcome, with a returnable deposit fee required. 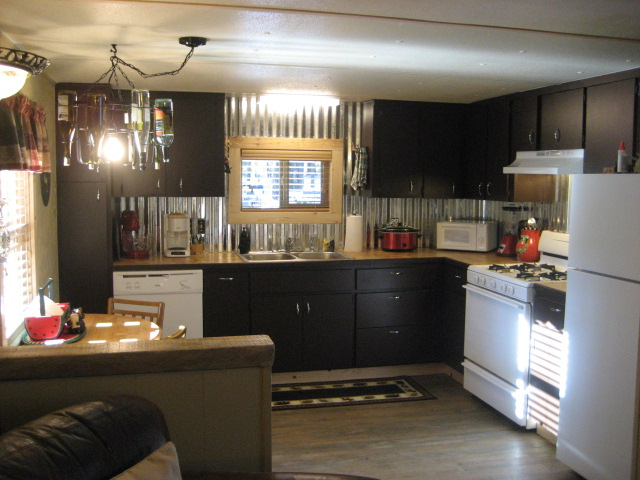 If you would like to make reservations for a redneck getaway, please contact us at 208-462-5262. 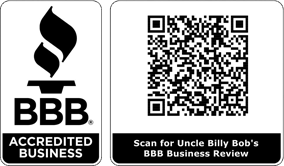 For more information and pictures of Uncle Billy Bob’s Redneck Trailer Vacation Rental number 3, please click here.